When a Carroll County high-schooler’s father died suddenly of a heart attack, he didn’t know where to turn. So he called Chris Sturdivant, the Fellowship of Christian Athletes’ area representative for northern and western Carroll County. 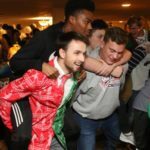 Moments such as these keep youth pastors like Sturdivant going in a world where youth ministries can fall prey to being just another item on teenagers’ never-ending list of extracurriculars. But he thinks teens’ increasingly busy lives, which are being constantly broadcast on social media, make them perfect subjects. “I think that kids are missing that very important piece of authentic relationships in their lives,” Sturdivant said. What results is an ever-evolving church and youth ministry that needs to respond to an era of declining religiosity in America, a culture that doesn’t revolve around the church the way it used to, and kids’ changing priorities. 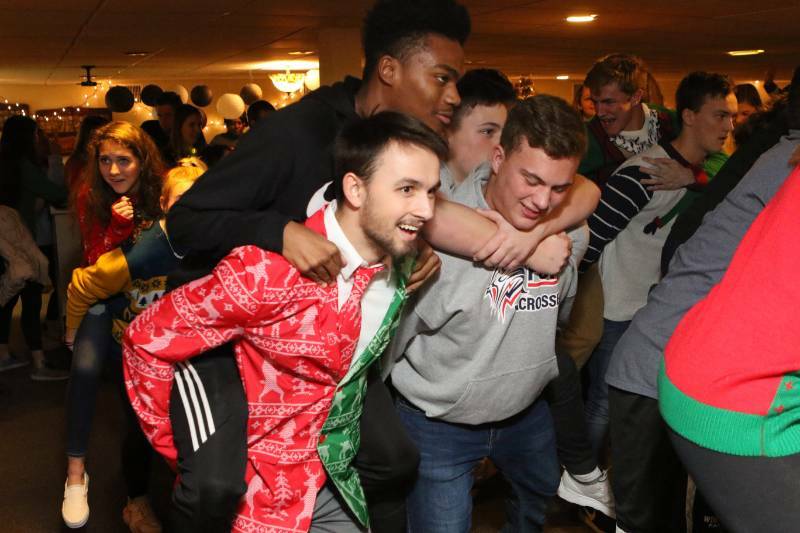 Sturdivant is one of a group of county youth pastors who converge in Young Life Carroll County, a parachurch organization that goes to kids, rather than the opposite. 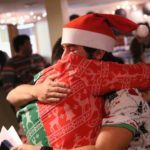 Michael said Young Life emphasizes reaching out to the kids who are “furthest out” — there are ministries for special needs individuals, teen moms and middle-schoolers. 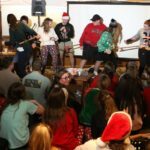 But for a group that Michael gathered in November to discuss Young Life, high school students are the focus. 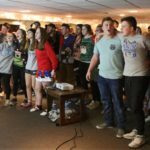 In its 2017-2018 year, the organization engaged 175 high school kids at events weekly. 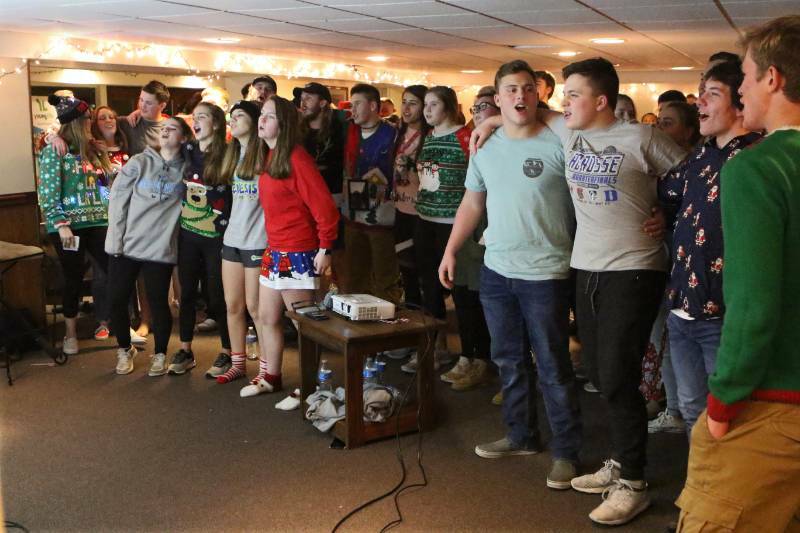 None of the Young Life leaders are seeing any kind of long-term decline in attendance, but rather a drop-off between freshman year and senior year of high school. The FCA and Young Life try to mitigate this through their outreach. And although some may drop off, many may come back later in life if the foundation is there. 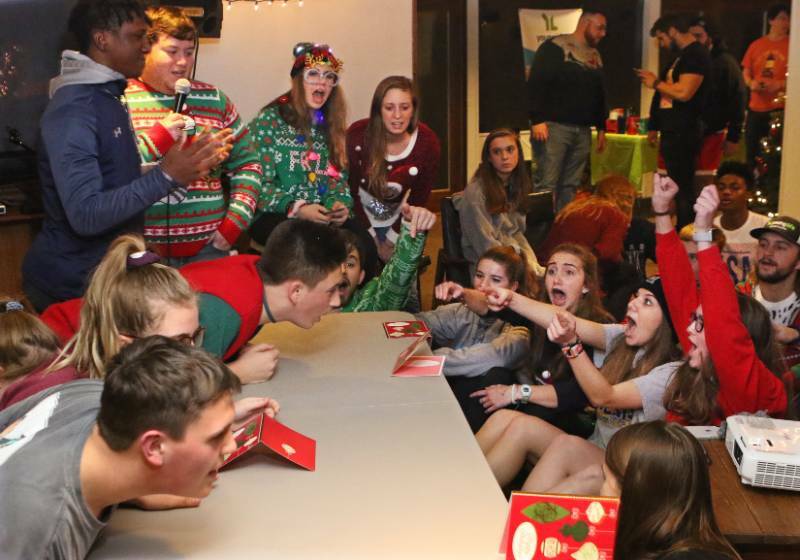 Perhaps it is Young Life’s somewhat unorthodox methods that are shielding the organization from a nationwide trend of declining religious involvement. According to the Pew Research Center’s 2014 Religious Landscape Study, 36 percent of American adults attend a religious service once a week, compared with 39 percent in 2007. In Maryland, that number shrank from 38 percent in 2007 to 31 percent in 2014. There were also declines in frequency of prayer nationwide and in Maryland. While these figures may not necessarily reflect religiosity in youth, experts are seeing similar trends in adolescents. The busyness Contestabile referred to results in a more fragmented identity, DeVries said. But DeVries calls this “tremendously good news” because when the church was the dominant culture, it was on autopilot. Being active in a faith community is a choice now, not the default. Tom Zeller, religious education coordinator at Cedarhurst Unitarian Universalists in Finksburg, said Unitarians are actively discussing how to remain relevant in changing times. 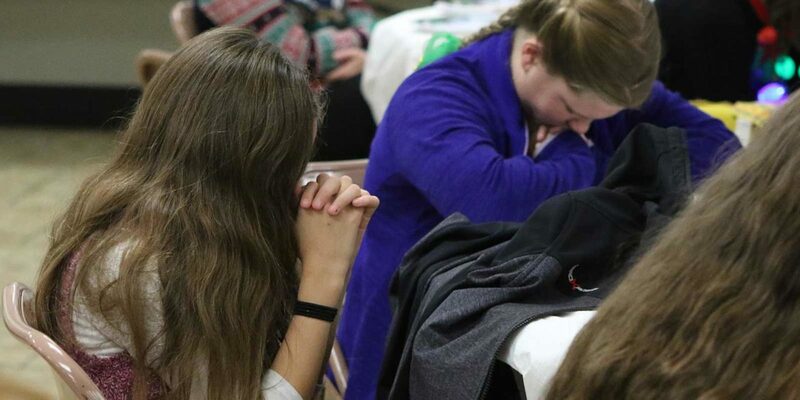 Recently, Cedarhurst has held “Reimagining Sunday” once a month, where rather than a traditional service, a short church-wide program is followed by group activities that can include crafts, letter-writing, a social justice project or walking meditation. But the weekend retreats are the highlight for Cedarhurst kids. In 2018, Unitarians reported the first increase in U.S. membership since 2008, although religious education enrollment continues to fall, according to UU World, the magazine of the Unitarian Universalist Association. The modest increase of 0.67 percent follows a 4.95 percent decline over the past decade. 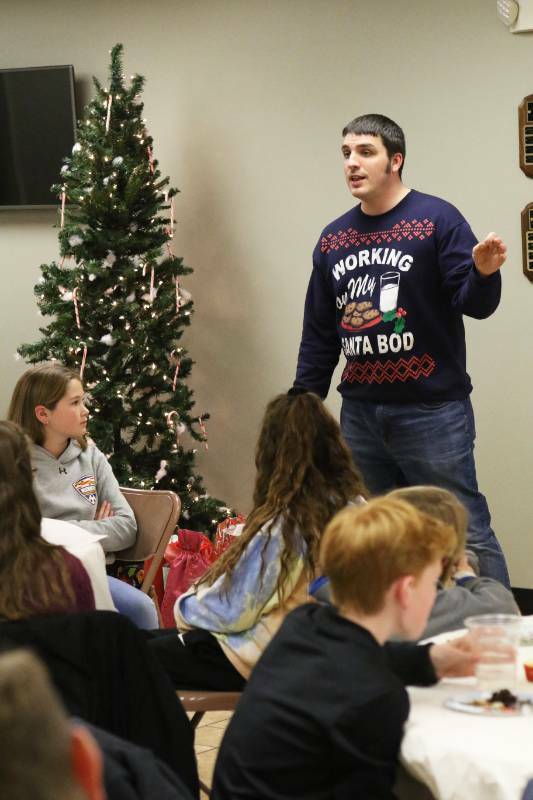 At Faith Family Church in Finksburg, student and family pastor Tony Trussoni is finding that youth are more interested in service-oriented events. He wonders if the oft-dreaded smartphones are actually helping. 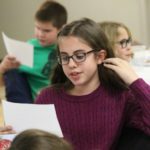 While Sunday and Wednesday classes are well-attended, Trussoni said attendance of a winter retreat has gone down substantially, and while membership is relatively steady, he’s not seeing younger families staying involved the way they used to. Rabbi Sholly Cohen of the Chabad Jewish Center of Carroll County, which is in its fifth year, sees program attendance growing. Chabad, an international Jewish outreach organization, appears to be connecting previously unaffiliated members of Carroll’s Jewish community. The school year started with 30 kids coming to Cohen’s programs, and by December he had nearly 50 registered for his next event. 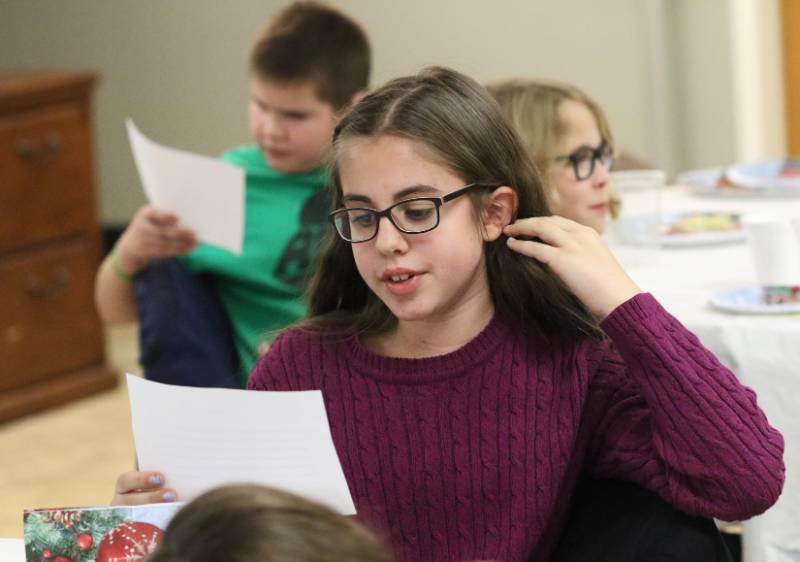 Whether it’s making menorahs at the Eldersburg library, holding a public menorah lighting on Main Street Sykesville for more than 200 people on Hanukkah, or involving teens in High Holiday services, Cohen is always looking to engage the youth in a hands-on way. These kinds of out-of-the-box tactics are what DeVries says are working. Religious communities should be constantly prototyping and not afraid to fail, he said. “There’s just all kinds of very creative things going on out there, but they don’t often look like ‘let’s get in a room together, let’s play and sing a bunch of songs and I’ll read some Bible verses and we’ll talk about it,’” he said. He pointed to ministries that have businesses built into them — fishing, mowing lawns and selling (no joke) worm excrement as fertilizer. 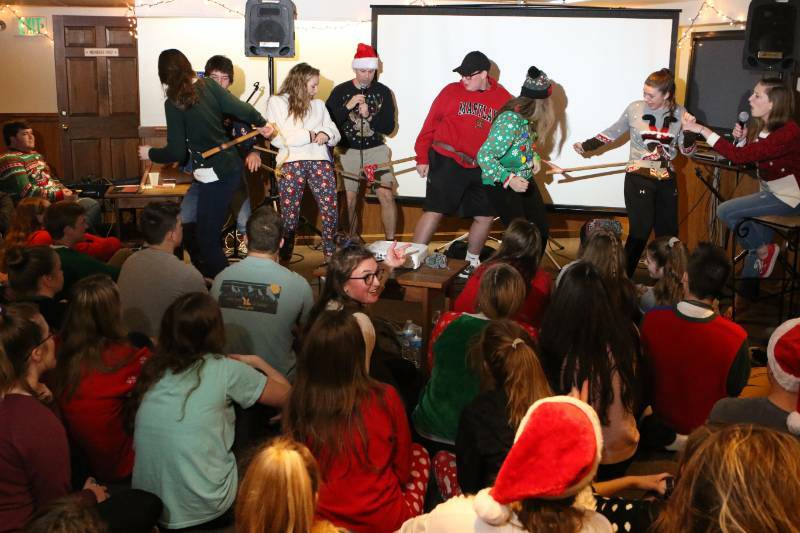 In the case of Young Life, which DeVries said are “pioneers in this field in so many ways,” events like blacklight dodgeball and mud football are what reel in kids. 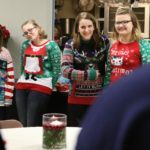 Youths attend a Christmas party at Faith Family Church. 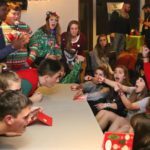 Youths attend a Christmas party for Young Life. 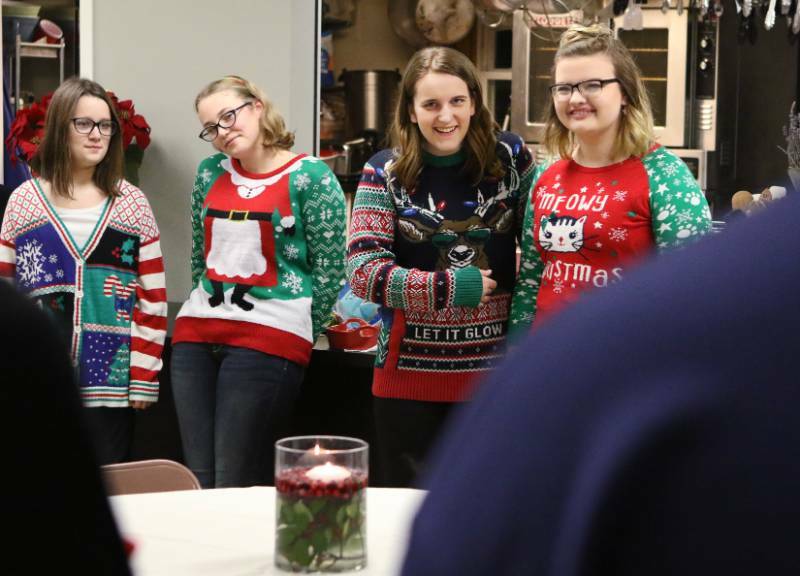 Youths sing “Lean on Me” during a Young Life All-Area and Alumni Christmas Club event in Westminster. 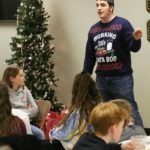 Pastor Tony Trussoni speaks about Jesus during the Faith Family Church youth Christmas party. 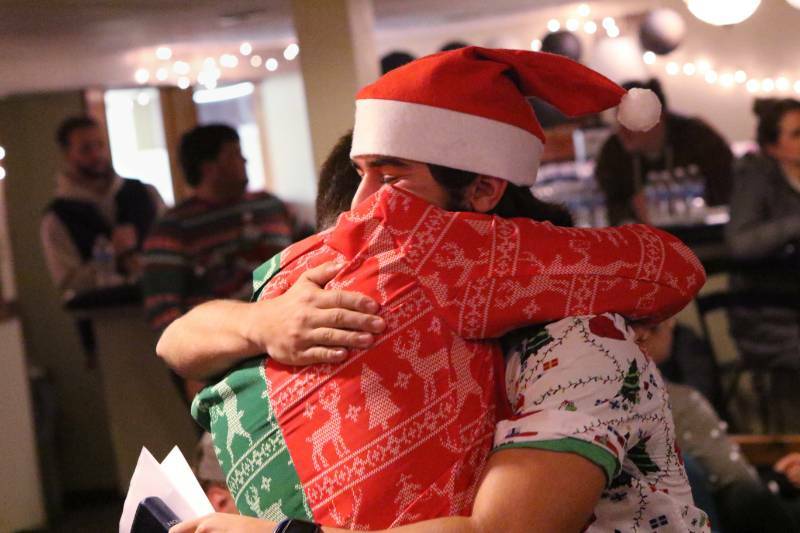 Teens with Young Life participate in the All-Area and Alumni Christmas Club in Westminster.